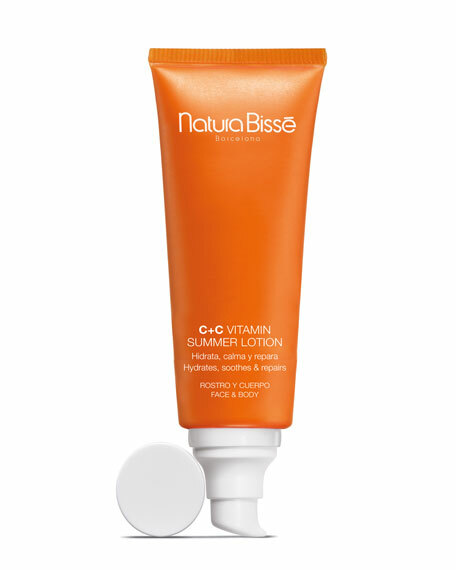 Natura Bisse C+C Vitamin Summer Lotion, 7.0 oz. C+C Cummer Lotion a vitamin cocktail with aloe vera, it hydrates intensely and helps soothe and repair the skin on face and body. 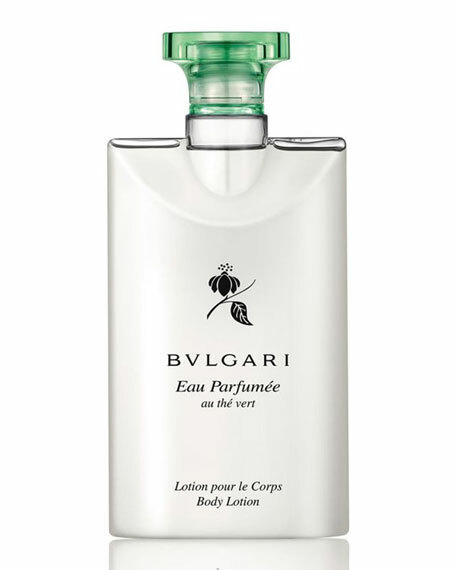 With its light texture, it fights the harmful effects of the sun and free radicals and relieves any discomfort, instantly restoring a sense of well-being to your skin. And it also prolongs your tan! 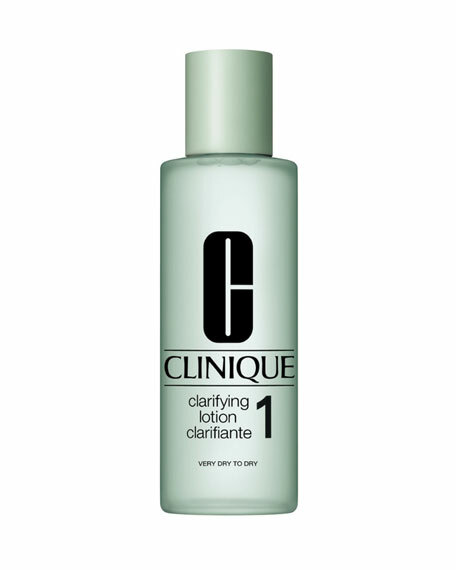 Clinique Clarifying Lotion 1, 13.5 oz. 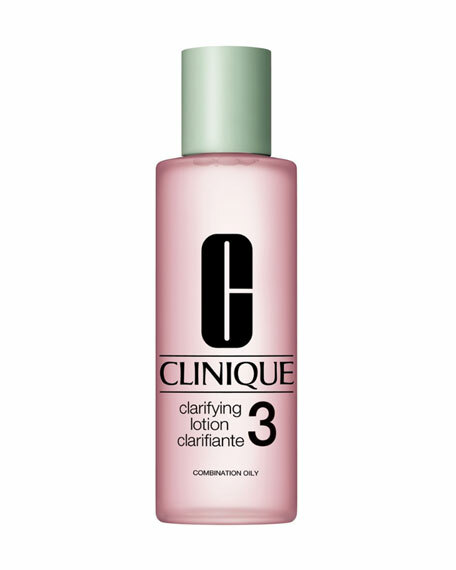 Clinique Clarifying Lotion 3, 13.5 oz. Clinique Clarifying Lotion, 6.7 oz.